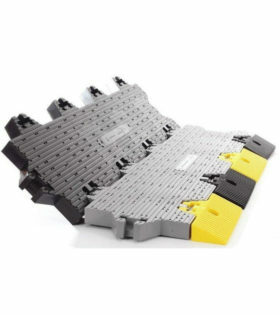 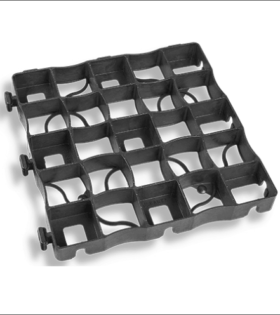 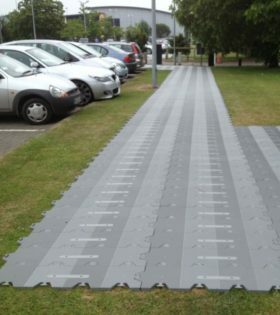 GroundMatz temporary roadway protection panels are a quick and affordable solution. 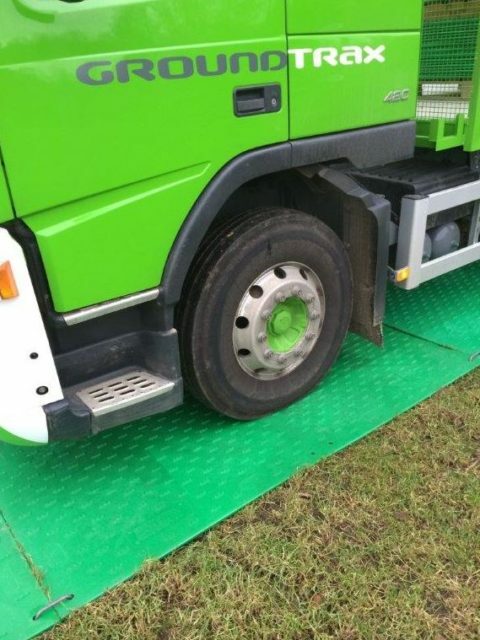 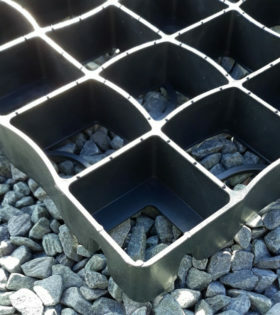 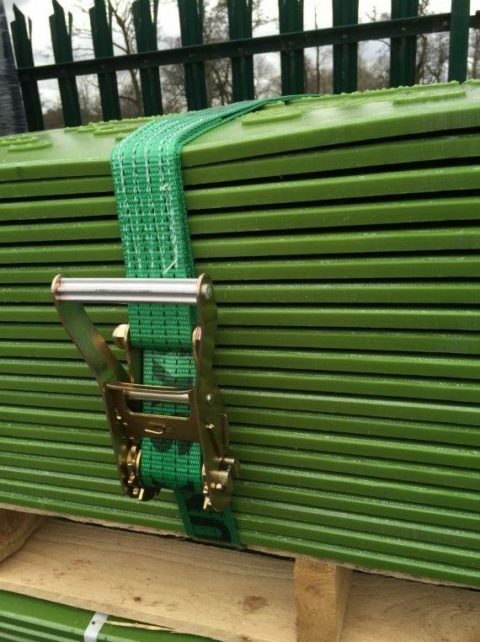 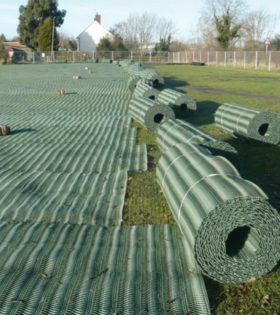 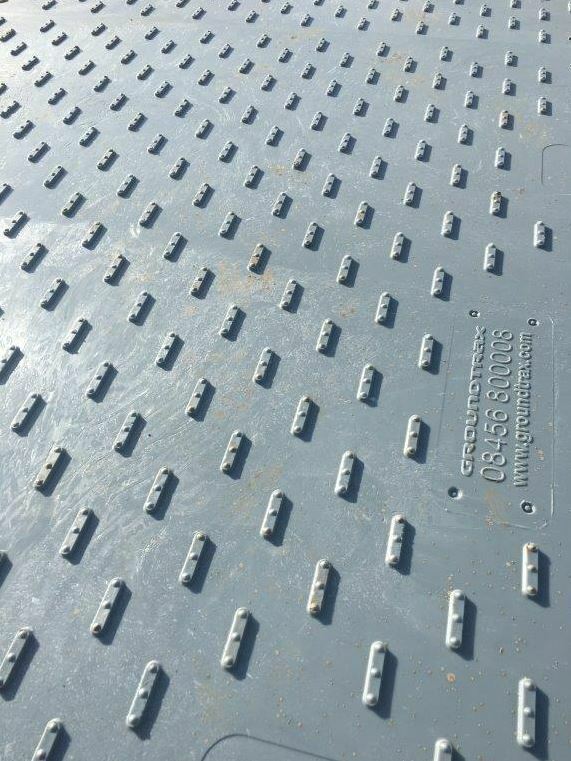 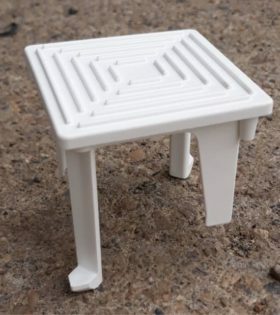 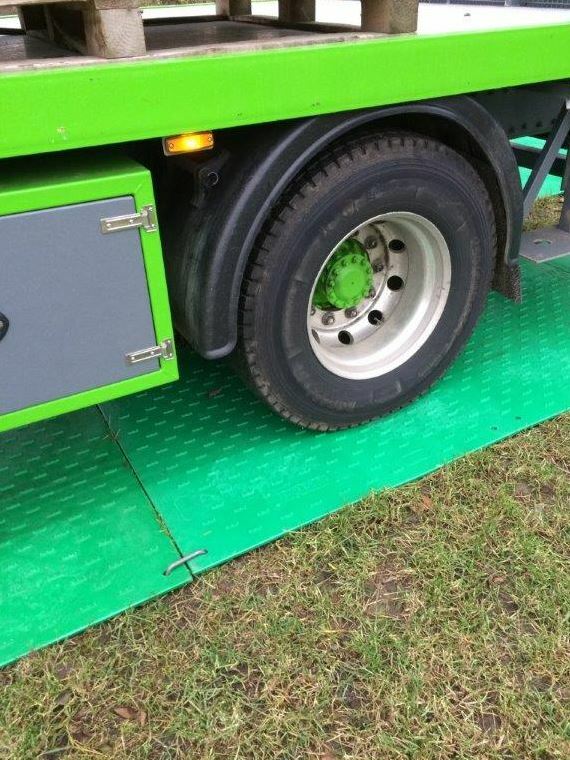 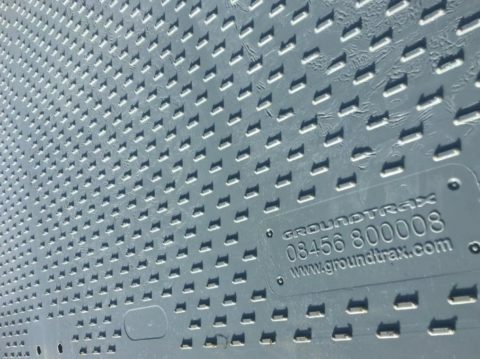 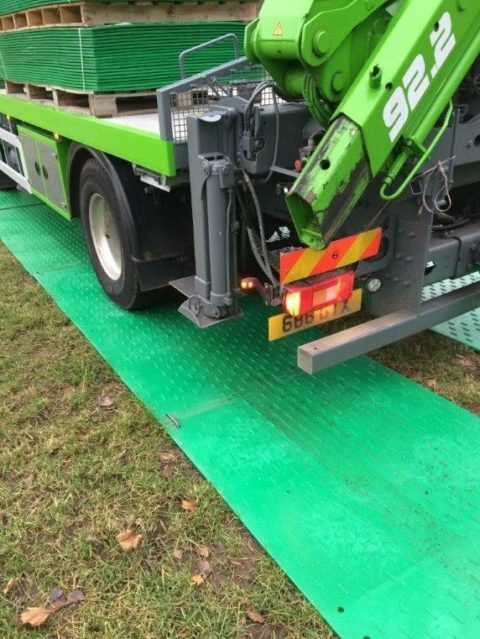 With a unique anti-slip traction pattern, our panels will help prevent expensive damage and reinstatement costs to grassed or sensitive outside areas. 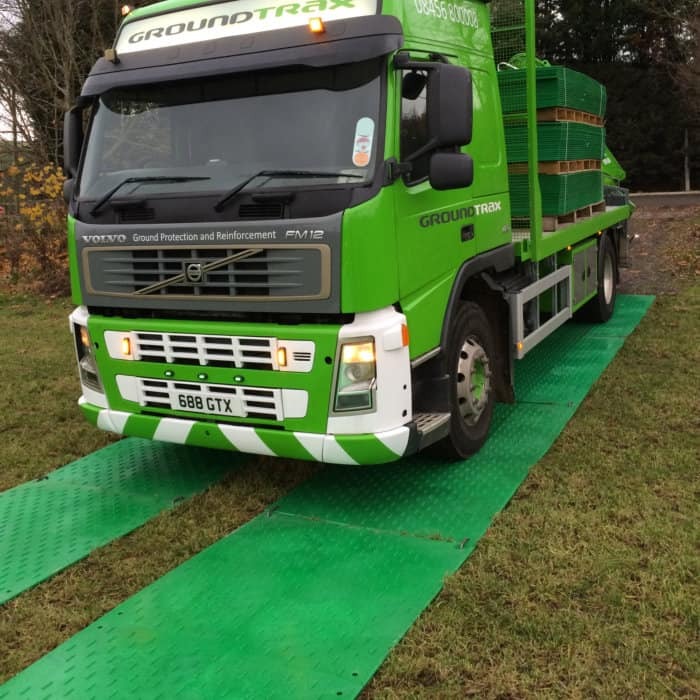 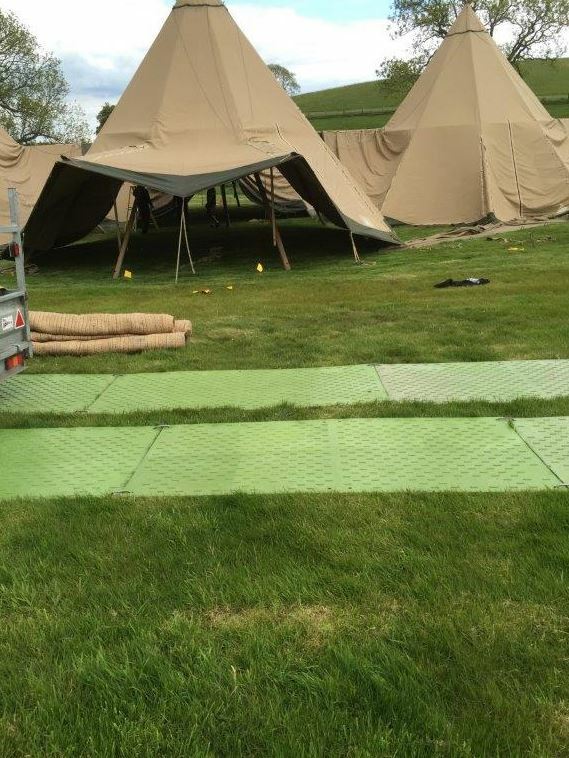 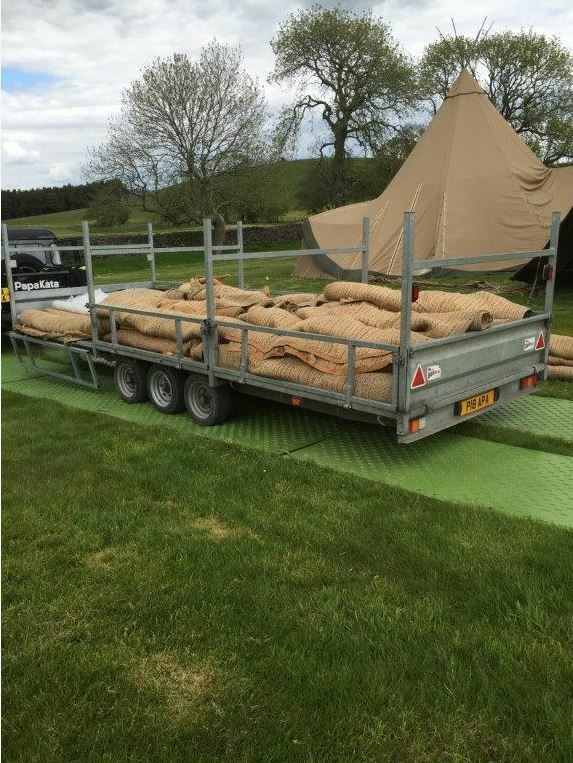 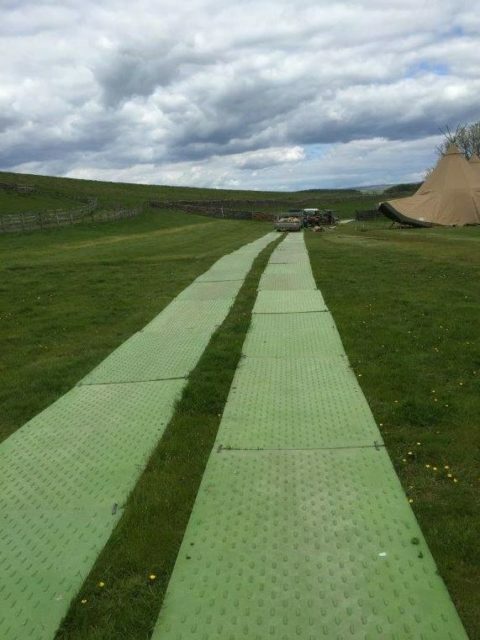 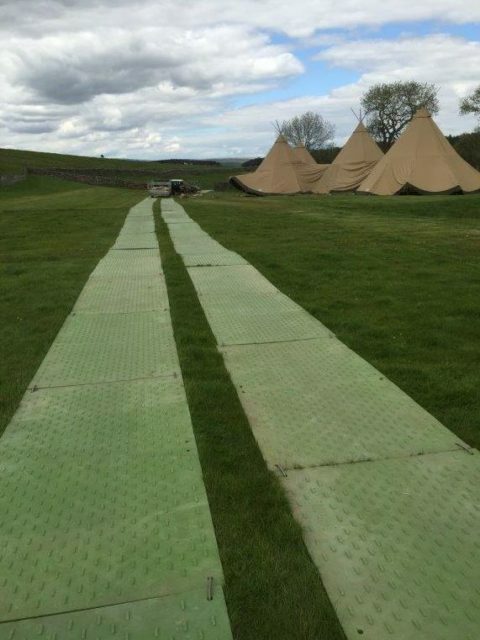 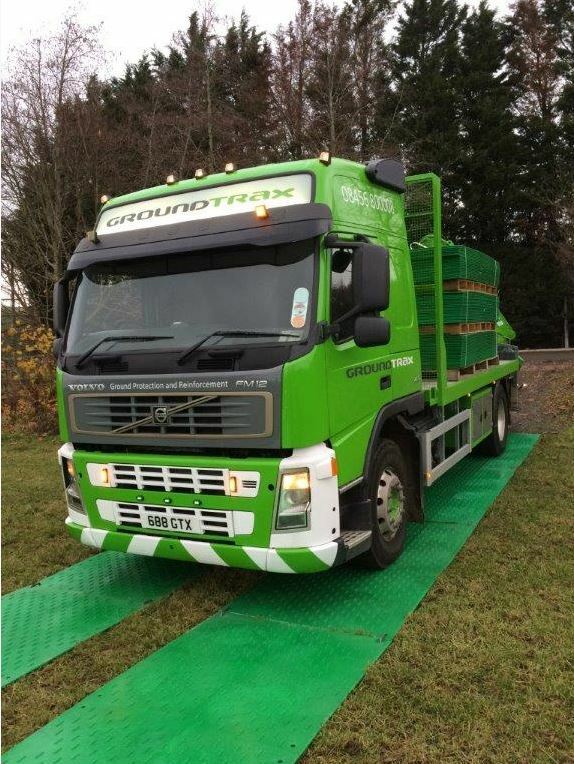 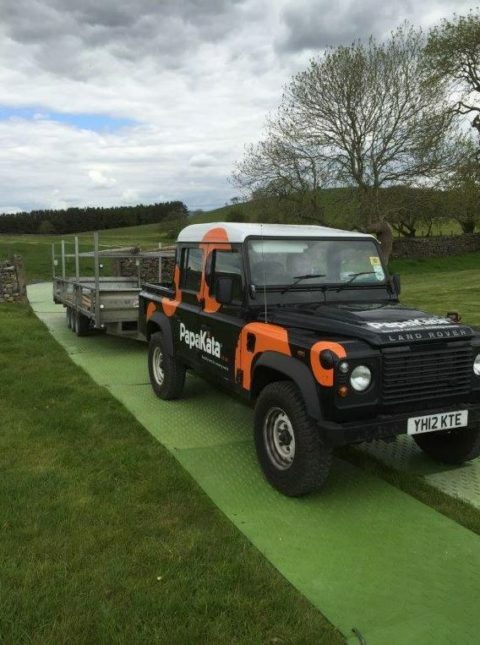 Our GroundMatz trackway panels are used daily throughout the UK across a wide range of industries including civil engineering, landscaping, golf course and sports field maintenance, holiday home parks, heritage and archaeological sites and a multitude of other applications. This enables more efficient and safer working conditions whilst at the same time promoting a more professional image to clients and customers. 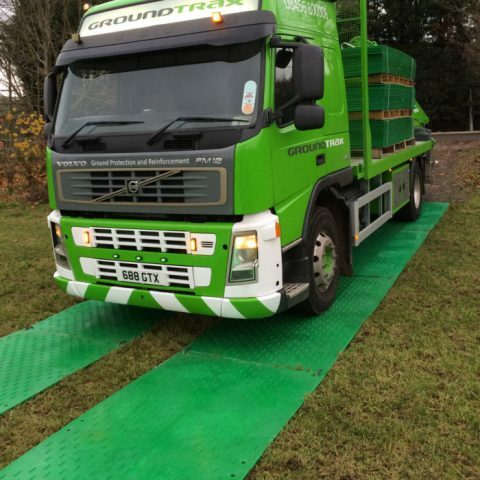 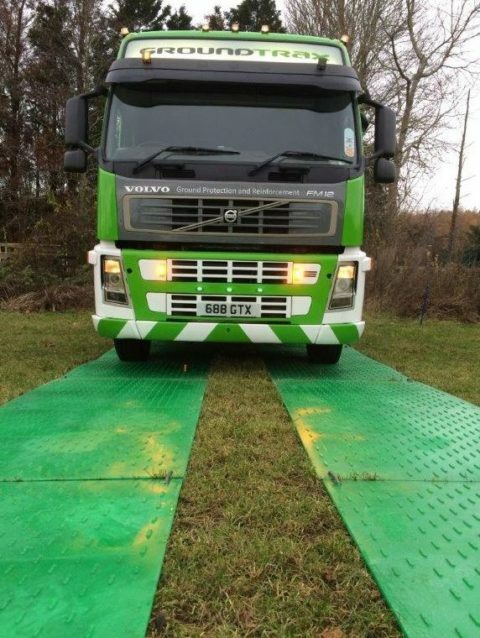 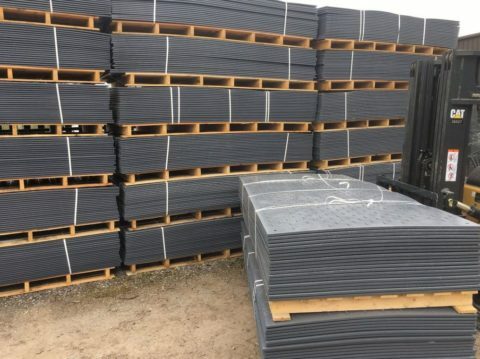 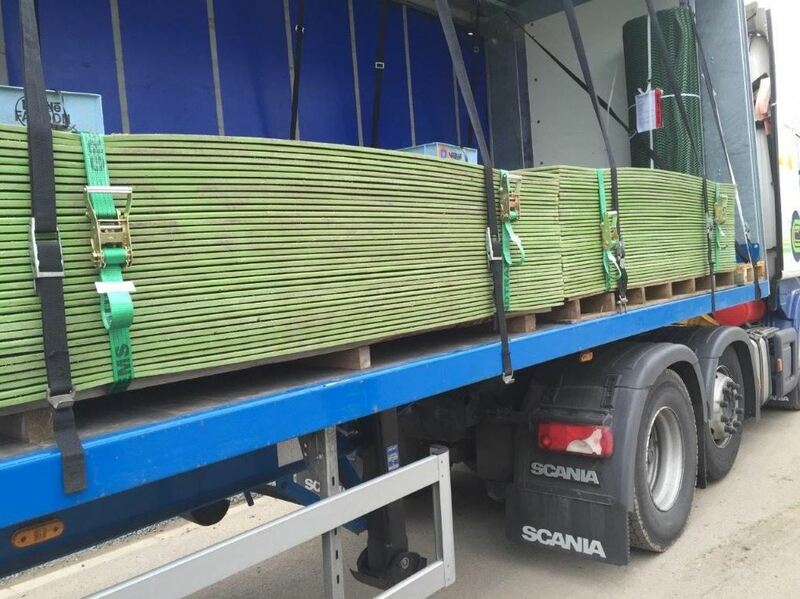 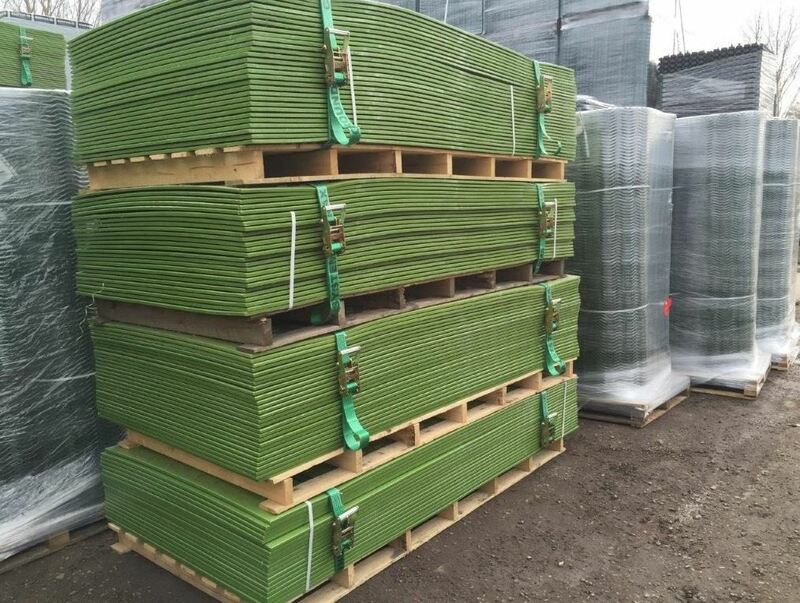 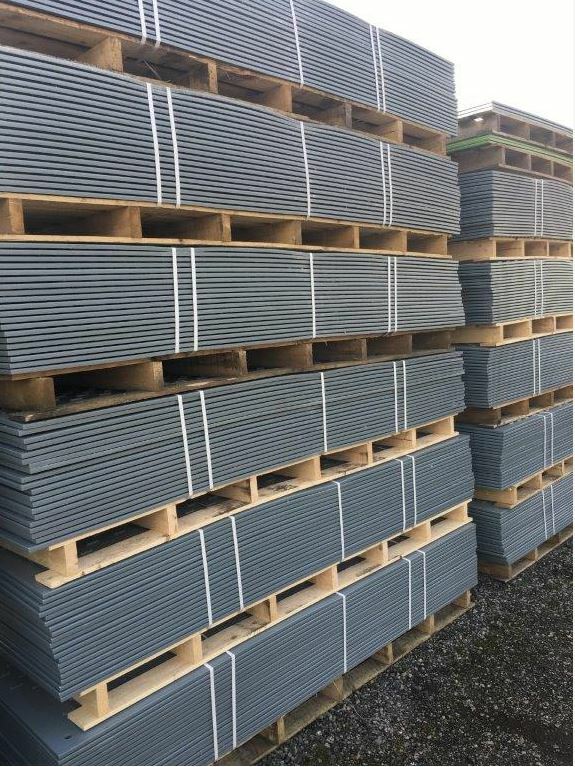 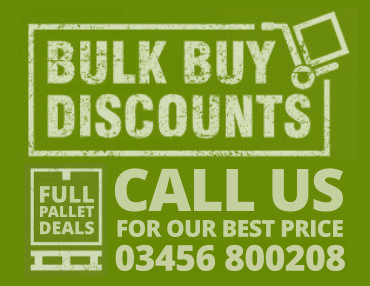 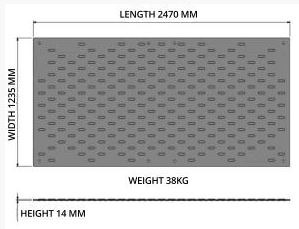 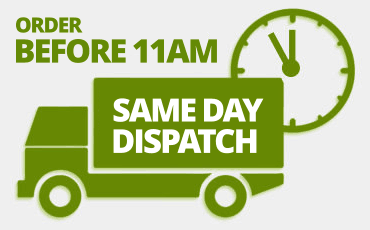 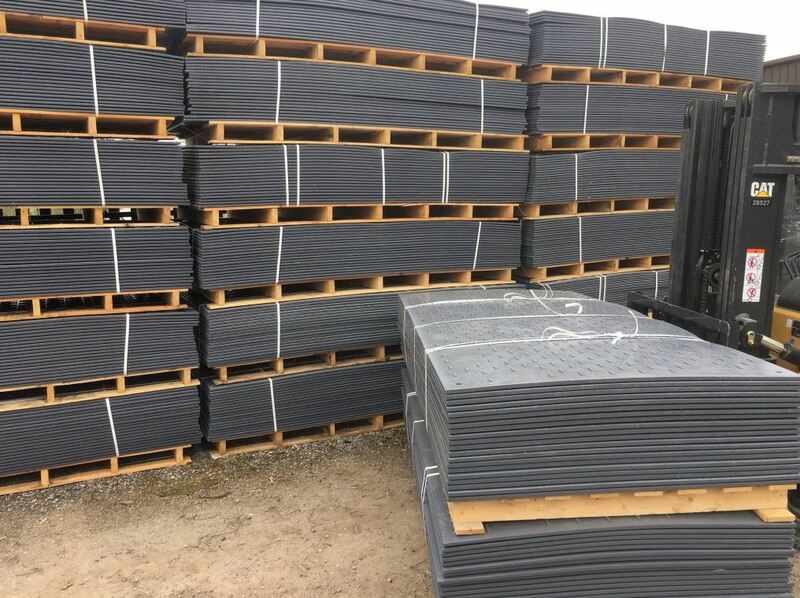 We keep stock of temporary trackway panels for immediate dispatch or collection, and can deliver using our own transport, nationwide pallet delivery companies or if you prefer, your own transport. 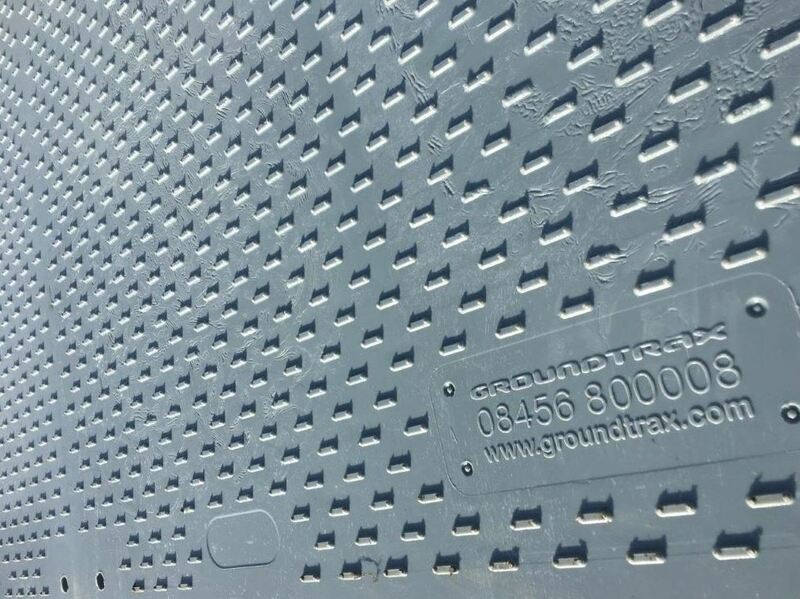 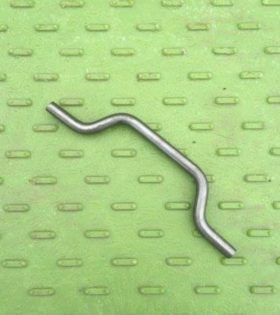 NOTE: Our new 2017 GroundMatz are GREY in colour.